Hope your day is going well! It's a bit brisk this morning, but I am loving it. Time to break out those quilts for snuggles with my boys! We have lots of fun NEW things to share with you this week. 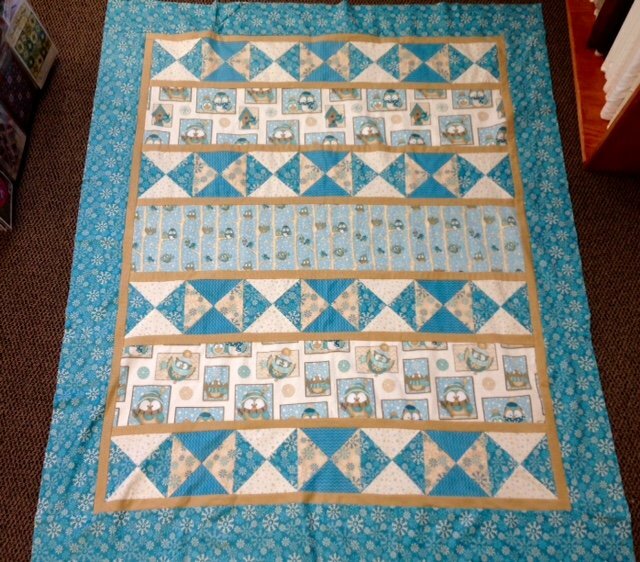 A beautiful NEW sample is up - Wise One featuring the Wise One flannel line of fabric! Doesn't it put you in the mood for cuddling! 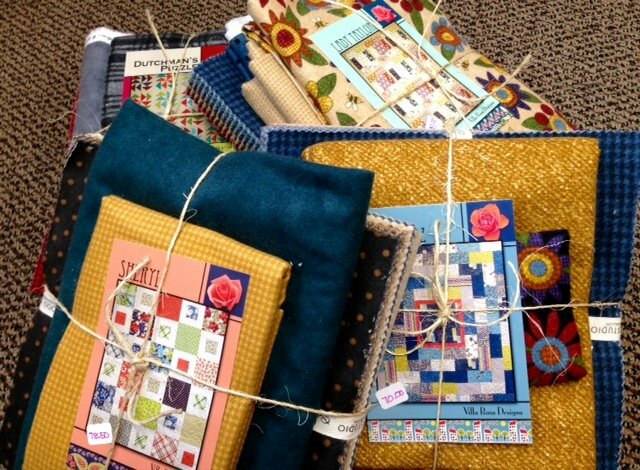 Stop in and check out the kits & the fabric line. Are you looking for a simple & fun Fall project? 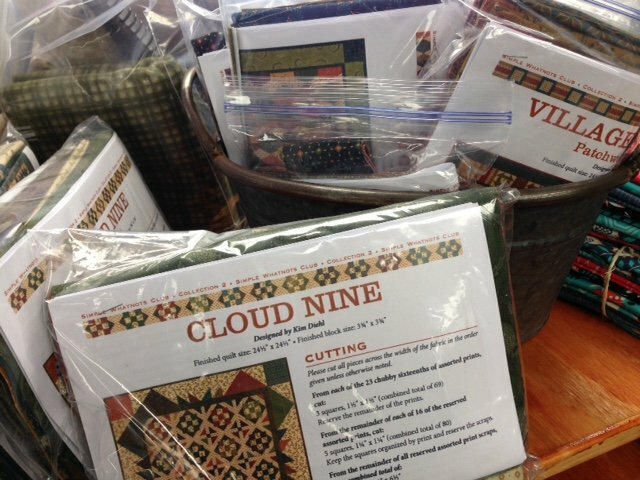 Check out our NEW kits featuring flannel layer cakes and Villa Rosa designs. 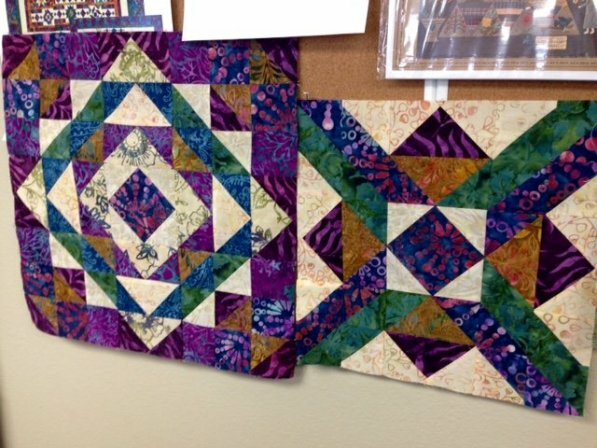 These are super fun & easy - complete your project this weekend! In the mood for something little? 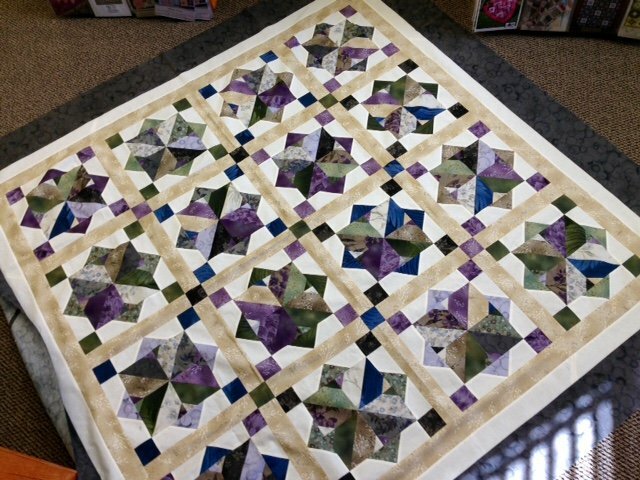 Check out NEWLY put out kits from Kim Diehl Simple Whatnots Club II. Several different kits are available - perfect for little wall hangings or table toppers! Our ONSIE SALE has begun! Any kits with only one left will be 15% off for 2 days! Stop in and see what we have - you might find the perfect weekend project! Call the shop for more information at 308*344*9389 - there are two seats still available! 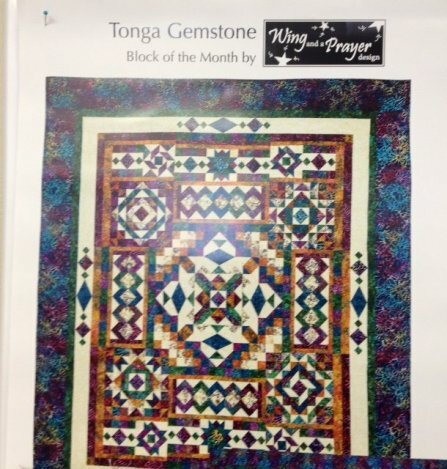 Join us for a beautiful Block of the Month from Wing & A Prayer Designs - Tonga Gemstone! Call the shop for details 308*344*9389. I had a blast on my little getaway last weekend! Girlfriends are truly the best friends! 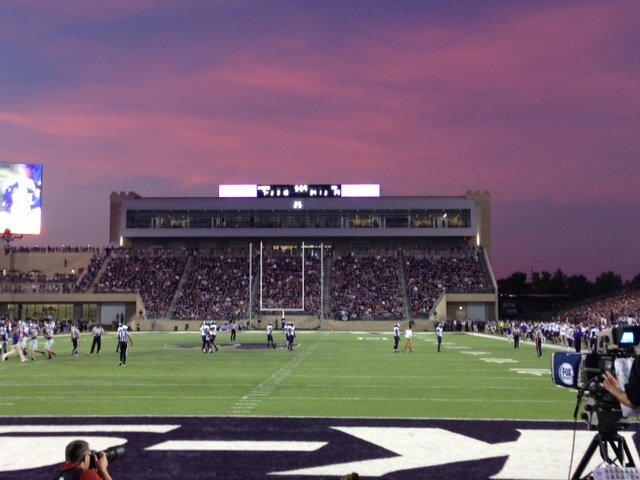 Even though we lost the game, the sunset was beautiful and company was great! Have a blessed weekend!